SUMMER SERIES: Healing our chakras with sound! Connect, heal, and revitalize the magnificent power of your Heart chakra to magnetize and to project Love throughout. 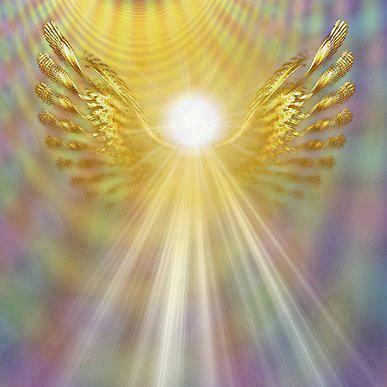 Hold more Love and bring that Divine presence more fully into your Life. Allow the beautiful vibrations of TEN chakra-tuned crystal and metal singing bowls, along with the tremendous healing power of EIGHT planetary gongs (Earth, Saturn, Neptune, Uranus, Venus, Mars, Mercury, and Jupiter) to release long-held stress and tension. Workshop fees are non-refundable but may be applied, once, to a similar workshop within 6-months of the original date, with 24-hour advanced notice.